The morphological changes induced by bio-incompatible peritoneal dialysis (PD) solutions are well known. However, the morphological damage induced by long-term low-glucose degradation product (GDP), pH-neutral solutions has not been reported in detail. The aim of this study was to investigate the long-term effects of pH-neutral PD solutions on morphological and functional changes in the peritoneal membrane. 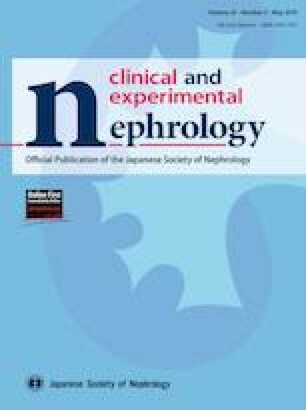 We assessed peritoneal membrane biopsy samples from PD patients treated with acidic (Conventional group) or pH-neutral solutions (pH-neutral group) using pathology and immunopathology techniques. Analyses of 54 Conventional and 73 pH-neutral group samples showed that the peritoneal membrane was thicker (P < 0.001), the ratio of luminal diameter to vessel diameter (L/V ratio) was significantly smaller (P < 0.001), and advanced glycation end-product (AGE) accumulation was higher in the Conventional than in the pH-neutral group (P < 0.001). Comparison of samples from patients in the Conventional (n = 33) and pH-neutral groups (n = 33) who were treated for 4–10 years also showed significant differences in peritoneal thickness, L/V ratio and AGE score. Furthermore, the L/V ratio in the Conventional group significantly decreased over time (P < 0.01); however, no such change was seen in the pH-neutral group. Peritoneal membrane thickness was not associated with PD duration in both groups. Dialysate-to-plasma ratio of creatinine and L/V ratio negatively correlated with PD treatment duration in the Conventional group, but not in the pH-neutral group. These findings suggest that pH-neutral solutions prevent the morphological and functional peritoneal changes induced by long-term PD treatment. The online version of this article ( https://doi.org/10.1007/s10157-018-1679-7) contains supplementary material, which is available to authorized users. 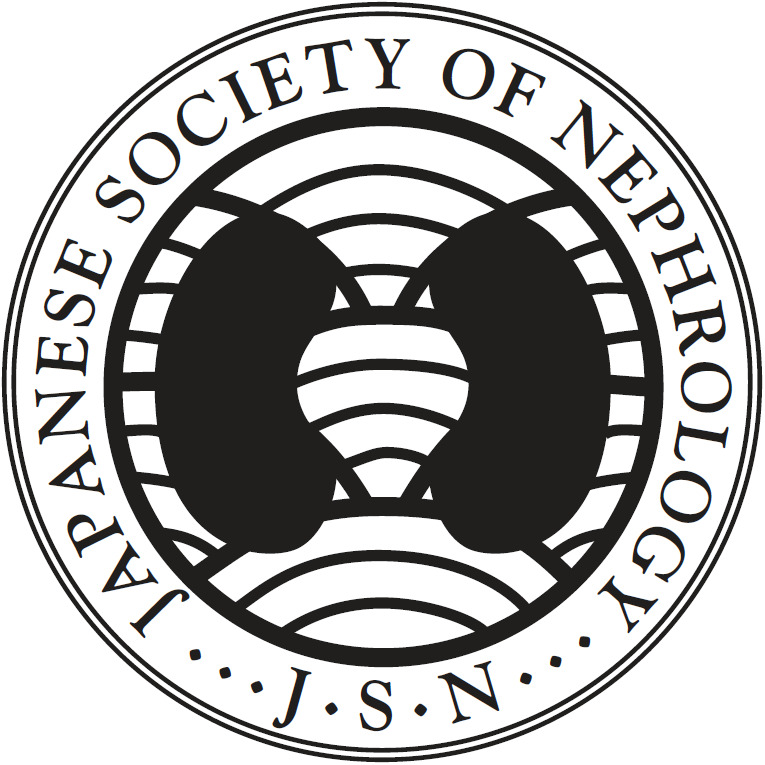 We would like to express our gratitude to Mr. Norihiko Suzuki, Ms. Keiko Higashide, Ms. Naoko Asano, and Ms. Yuriko Sawa (Department of Nephrology, Nagoya University) for their technical assistance. Y. Suzuki, F. Sakata, M. Mizuno and Y. Ito belong to the endowed department by Baxter. This study was approved by the Ethics Committee for Human Research of the Faculty of Medicine at Nagoya University (Approval number 299) and Juntendo University (Approval number 26-010). Informed consents were obtained from all patients.